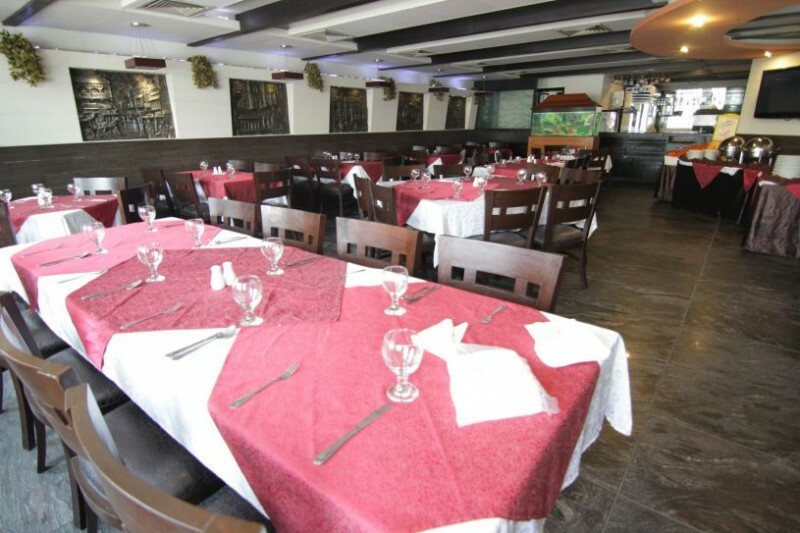 Enjoyment is the key with Heaven Restaurant. 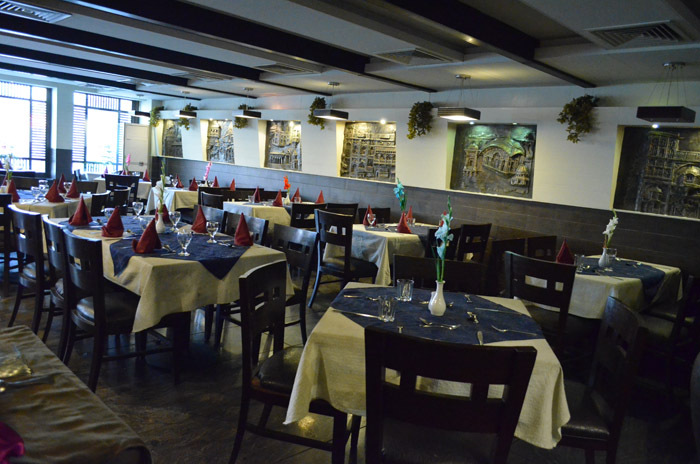 Heaven restaurant is one of the best places to find quality food in Lahore. 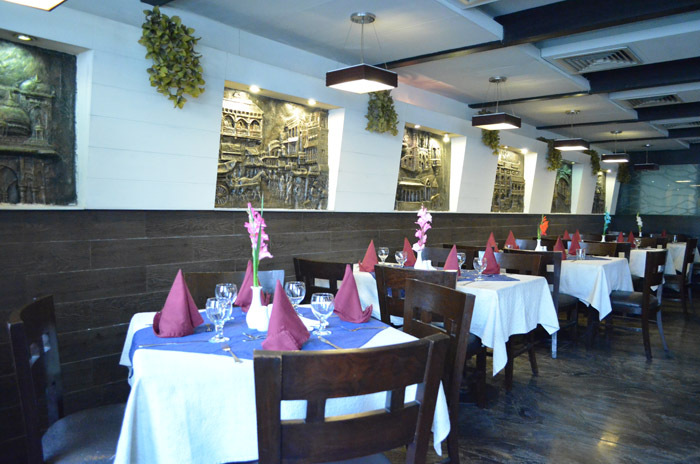 Come dine with us to experience the taste which suits your taste buds. 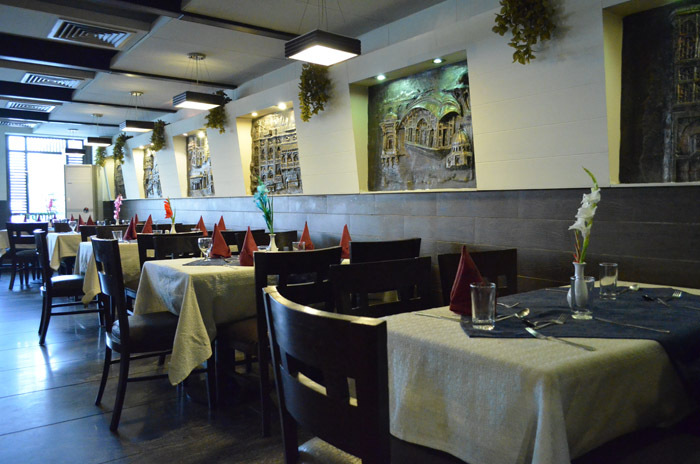 Our friendly staff is happy to serve you the best Continental, Chinese, Pakistani, turkish cuisines which are carefully prepared from our 100% hygienic kitchen and experienced cooks.